At Camp Bow Wow Allentown, we believe every dog should have a loving fur-ever home. We work closely with local shelters and rescues to help with their adoption efforts, and often have foster dogs staying at Camp. These dogs get to play all day with other Campers, snooze the night away in individual Cabins, and get lots of love and attention from our Certified Camp Counselors®. 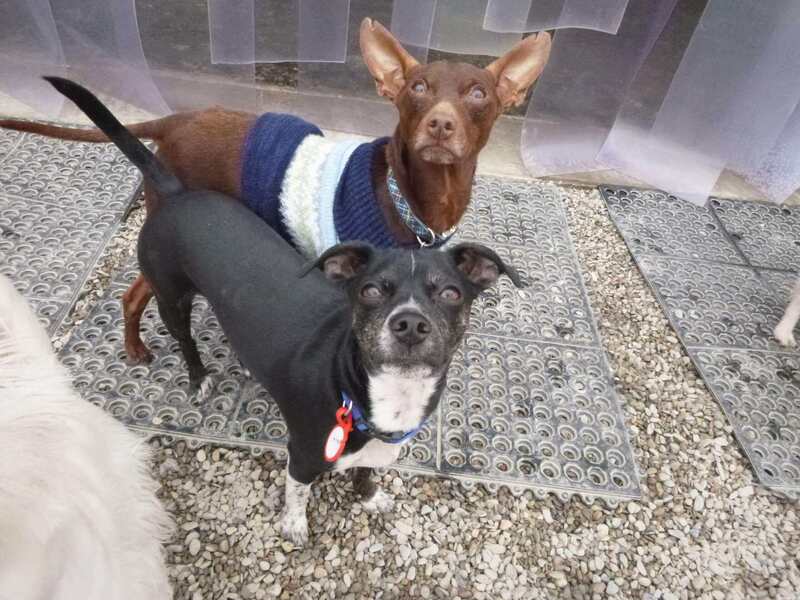 Personality: ZIGGY (in front) is full of energy and loves to play with other dogs! He's also good with cats and children. REECE (in back) is very affectionate and would love to curl up in your lap. And he loves meal time!